Racing in car 2018 City traffic racer driving is an extremely adventurous highway racing game. Just enjoy the ultimate racing fever in extreme situations. The highway traffic gives you the amazing and most satisfying traffic escape experience which you would never learn in any driving school. You have to be the king of highway drift racing on the asphalt roads of street racing game! 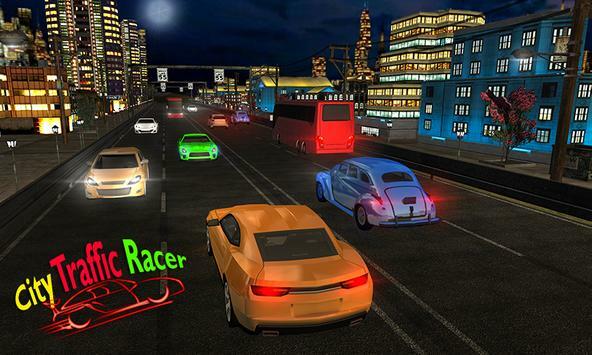 This city racing game is starting on the endless busy roads and on the rushy highway. You have to be very careful. Highways and roads are ubiquitous with highspeed racing cars. Heavy traffic vehicles may hit you. Only experienced and professional racers can perfectly avoid all the vehicles on the road. You have to be experienced enough to face all exciting challenges in this racing fever of drifting car games. This is city racing of highway traffic riders on asphalt roads of endless tracks. Every mode would be a new experience while playing racing in the car game. Each mode has its own attraction, feeling and atmosphere. Drive racing cars among complex heavy traffic vehicles on the roads be a real racer in this real racing and real driving game. Racing in car 2018 City traffic racer is a free traffic rider game on the store. Its time to show your talent of action stunt drive and be ready to drag your car on heavy traffic highway and be a super hero of drifting and racing games. Many traffic racer are driving their heavy vehicles for racing in the car, you need to focus on driving and racing to avoid any accident and injury. Accelerate your car and dodge city vehicles as you are taking part in death race just for winning. 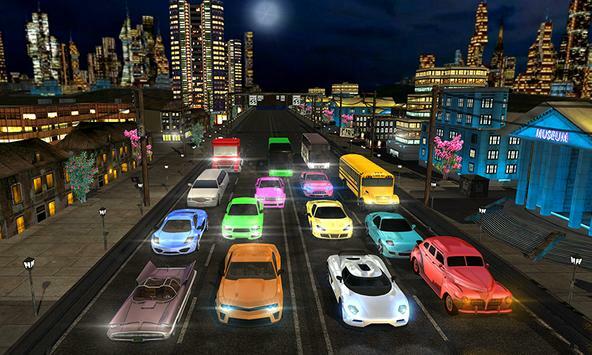 Traffic racers love to spend their time while playing free racing games among traffic tour. So lets drive the racing car on heavy traffic highway more n more in this racing car game. You have to earn maximum score to buy latest csr racing car for enjoying the racing fever. Surroundings, atmosphere, and environment of Racing in car 2018 City traffic racer driving gives you a real feeling of simulation. You would love to drag new super speed racing car on the rushy highway against traffic racers of different vehicles. Enjoy the adventurous track of the free endless racing game. 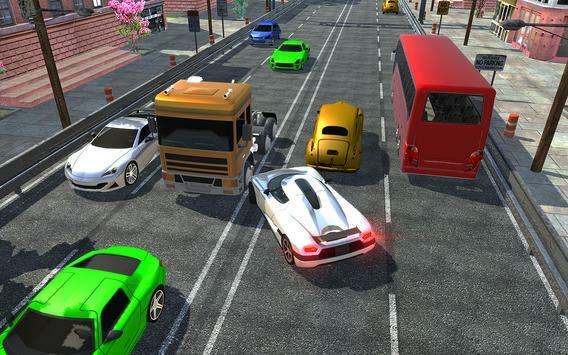 You will forget all driving games after playing this traffic racer game. This is the new approach of driving with real super speed car real car racing. Lets enjoy the exciting road trip with your latest racing cars for satisfying your racing fever as extreme traffic rider. Racing in car 2018 City traffic racer driving is a free racing game for car racing and car drifting lovers. Its time to get the real racing challenge for becoming a real highway legend among all traffic racers. So dont waste your time, just download this racing in car game and enjoy the ultimate fun of drifting and racing. Please review racing in car 2018 city traffic racer driving Game and submit your comments below. We will collect all comments in an effort to determine whether the racing in car 2018 city traffic racer driving app is reliable, perform as expected and deliver the promised features and functionalities.